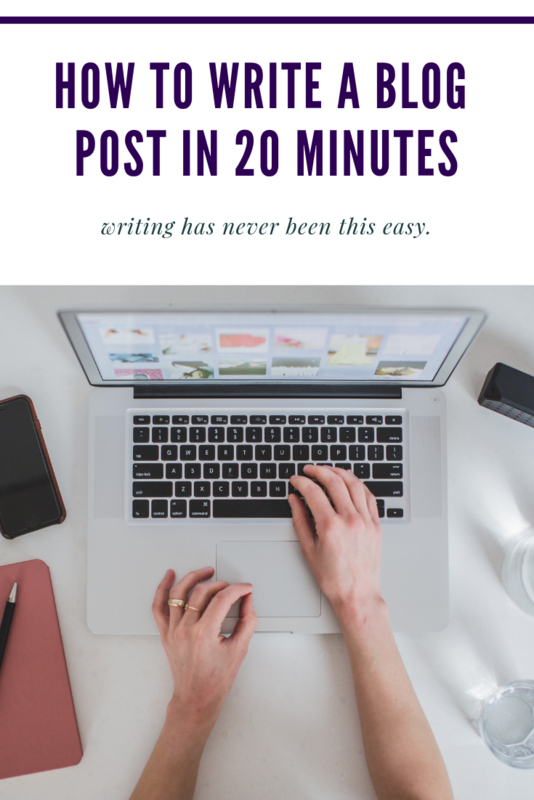 Want to know how to write a blog post in 20 minutes? Ask ten writers and you’ll get ten different suggestions on how to do it! But I do have a few tips on how to start. Before you sit to write, create a blogging schedule where you map out your subjects ahead of time. The more you know what you’re going to write about before you do it, the faster it will go. Need ideas, check out my blog on 52 hot blog topics. 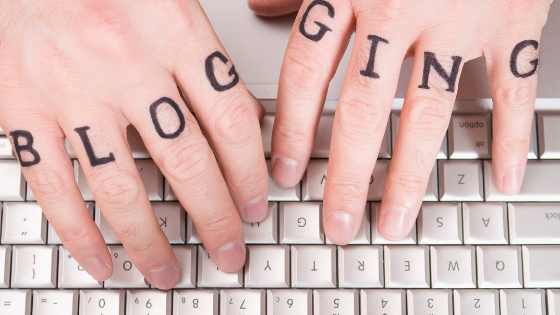 If you want people to find your blog, they need to be searching for it. Chances are you searched for “how to write a blog post in 20 minutes” or “how to write blog posts quickly” because that’s what I optimized this post for. I use Keywords Anywhere to speed the process. The headline will determine if a reader clicks on your blog when the search comes up, so you want it to be catchy. “How to” and “X Steps to” are great places to start. I jot down the main points I want to make and then put them into the order that seems most logical. Then I turn them into questions or statements that can become subheads. For a 500 word article, you may only two or three, which makes it very easy. This is the bulk of your time. You need to answer the questions you just asked. If you’re writing about your area of expertise, this should be pretty easy. I sometimes do a quick search to research facts, but I typically reserve that for longer blog posts. I strongly suggest giving yourself a break between steps 4 and 5. The longer you can spend away from what you’ve written, the more it kind of settles for you. Sometimes I come back after a few hours and rewrite the whole piece in two minutes. Other times, I come back and think “damn, that’s pretty good.” However much time you have, edit you blog post. If you can, read it out loud as you edit. You’ll discover many simple mistakes doing that. I use the free version of grammarly and love it! It is much better than the spelling and grammar tool in my word processor. I don’t always agree with the suggestions, but it always picks up something I missed. If you’ve done the other steps, this should be pretty quick. And that is how to write blog posts quickly. This one is about 550 words and it took me 23 minutes (because I got a phone call while working on it). >>> go to the 52 Hot Blog Topics post now for more ideas!